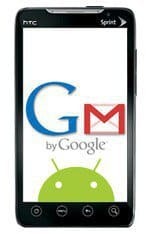 Google just release an update for their Android Gmail app. There are a few user interface changes, more access to content like quoted text & threaded messages, and now you can take advantage of Priority Inbox within the app. The UI changes are slight but very useful. I don’t know about you but I really got sick of scrolling down to the bottom of the conversation every time I needed to reply to an email. Not to mention it always seemed like I had to tap the button twice before my reply box would even open. That’s all solved with this updated version. Check out the quick screenshot tour below for all my favorite updates from the release! First you need to make sure you actually have Android 2.2 (Froyo) installed. 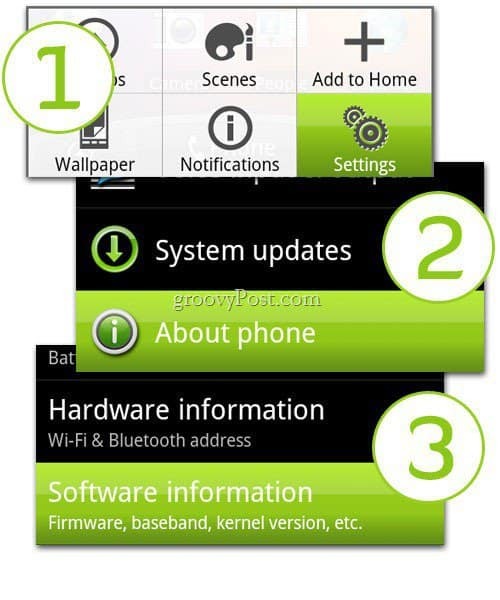 Press your device menu key and tap settings | then scroll down until you find About phone (it’s usually at the bottom) then tap it | now tap Software information. The very top row should say “Android Version”. If it says Android version 2.2, you’re good to go. Update your Gmail app by going to the market and selecting update on the Gmail app within your downloads list. You’ll notice when you select an email within the app that right there at the top is a nice function bar! Look at it in all its glory. I’ve been wanting this very thing for a while now, so I’m very excited it’s here. You can star the email, right here. Reply to the email – at the top! Boom, press the arrow and you’ll get the full list of replying options. Reply, Reply all & Forward. This Gmail app is getting better and better, they’ve added some nice features over the last few revisions to make it much more robust and easier to navigate. All in all this update seems to have hit the key issues and is a great update for you Froyo users out there. 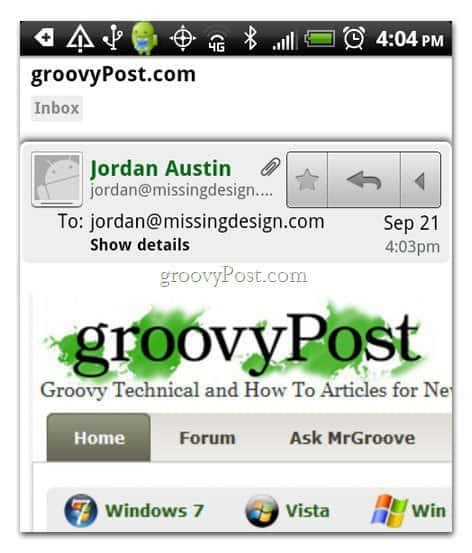 NOTE: Don’t forget, if you’re using Google apps, you can still take full advantage of this Gmail app. Many people don’t realize that most things “Gmail” related, apply to Google apps as well.